Cheap, gorgeous, full of history, not touristy (yet), with half of its 80 million people under 30, the ‘Rough Guide’ editors listed this country in its ‘Top Countries to Visit in 2015.’ In a region known for hospitality, this country stands out. The 3000-year-old culture celebrates poetry and art in ways that border on and cross into the religious. Best of all for travellers who don’t speak the lingo, it’s easy to find someone who’s delighted to translate and bargain on your behalf. The food’s fantastic, a perfect complement to the blue skies and perfect powder on the slopes. The diving’s great. There’s a huge couchsurfing community. Welcome to Iran, a beautiful country with a terrible reputation. This is a place where strangers toss flowers at tourists to apologise for traffic jams. Where locals offer free rides, meals, a place to sleep. Unlike what many people think, Iran isn’t all desert. The giant country has mountains, hills, rivers, plains as well as jaw-dropping dunes. Though steeped in culture and a great place to visit, this is a country that plays by the rules, and expects travellers to follow them. No booze. No drugs. Wear modest clothes, headscarves for women. Don’t be gay. Need an incentive? Iran has the highest execution rate in the world. Thanks to US sanctions, Iran doesn’t take international credit cards. Pick up a national bank-issued fee-free card in rial for epic shopping sprees. Keep away from the borders. Iran’s hospitality is legendary, as for its neighbours, not so much. Trust me, there’s plenty to do in the interior of the country. Traffic lights are as rare as ham sandwiches in Iran. Your best bet for crossing the street is to use a spry local as a guide/human shield. In the middle of this Middle Eastern country, crossing the street may be the most dangerous thing you can do. 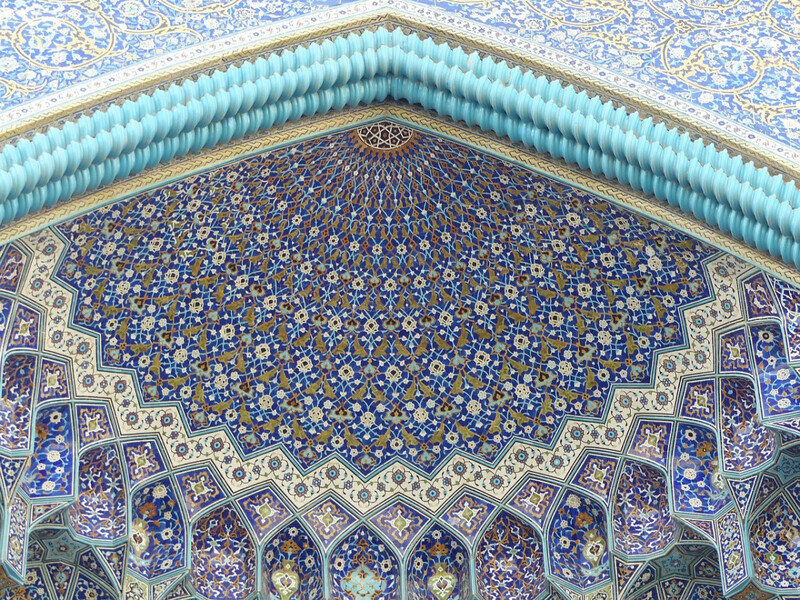 Get yourself some good travel medical insurance, with a network of field agents in Iran. Your Arabic phrasebook won’t work here. 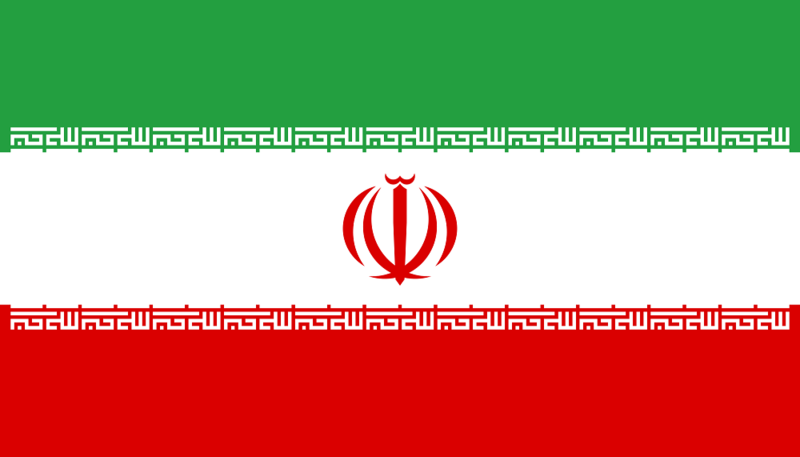 Iranians are Persians, not Arabs, and speak Farsi, not Arabic. Don’t panic, most important signs are in Farsi and English. If not, ask for help. Politically, Iran touts itself as anti-Western, but on a human scale, Iranians are some of the most hospitable people on the planet. Prepare for endless cups of tea, great company, and wondrous sights. Don’t know what to wear? Check out our article on Iran fashion here.